Over 50 years of experience in the development of high Quality Dental Amalgam Filling-material and service for dentists worldwide. AB Ardent is a dental manufacturing company based in Arlandastad, Sweden. The company is focused on the development of dental Amalgam alloys and accessories. A high class Amalgam alloy material with a reasonable product/price ratio making the dentist daily work more efficiant and cost effective. If you would like to know where you can buy Ardent products please let us know. As one of the world’s leading manufacturers of dental amalgam alloy filling materials we have heavily invested in our production department, which is one of the core areas in our company. 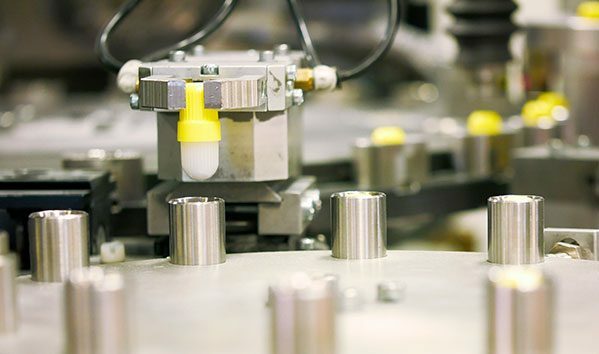 At our factory we produce some of the highest quality dental amalgam materials using advanced technology and the latest in machinery development. Our products and operations are characterised by high and continuously improved quality in order to meet our customers expectations.